Fast-paced angular punk from England. 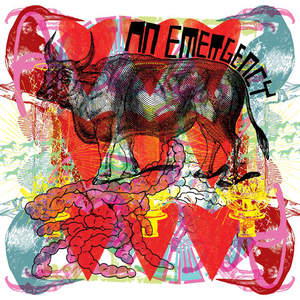 An Emergency are a three-piece post punk band from Exeter, England. 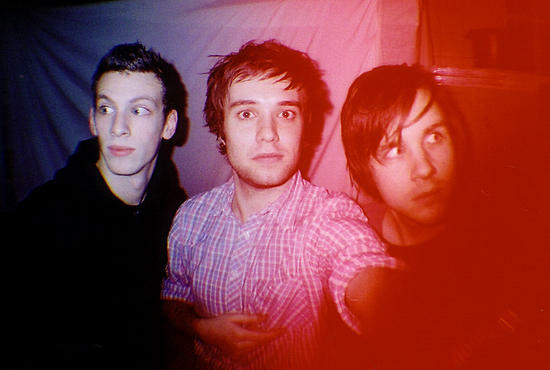 Formed in 2003, the group consists of singer-guitarists, Ben Woodhouse and Dan Reeves, as well as drummer, Tom Drakett. The group’s breakneck-paced style of angular punk rock earned them a supporting slot with Q and not U, a band whose influence is all over their sound, within months of forming. The band released two mini-albums, ‘If this is the Future Then Count Us In’ and ‘We are the Octagonists’, in 2004 and 2005 respectively before unleashing their first album proper, ‘Wrecked Angles’, in 2008 on Smalltown America Records. 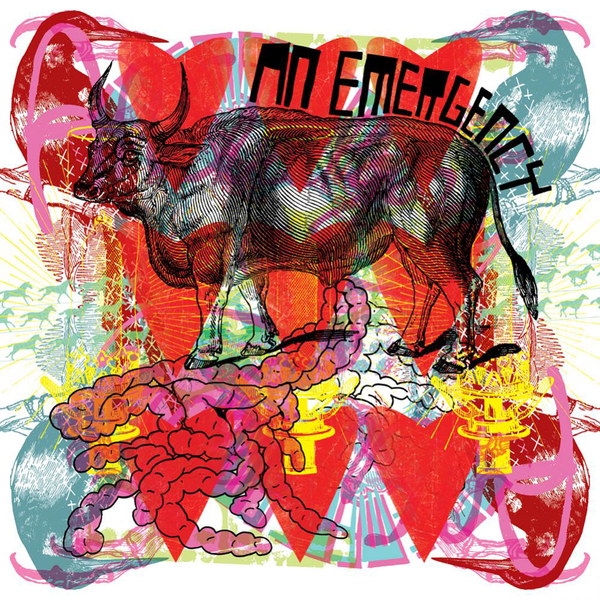 An Emergency exploded into life back in 2003 in a tornado of slicing guitars, buzzing synths and pounding drum beats. Wrecked Angles is the band’s debut full-length album, and follows on from the mini-albums If This Is The Future Count Us In (Freakscene Records, 2004) and We Are The Octagonists (Captains of Industry, 2005). As DIY as DIY bands get, Wrecked Angles was recorded entirely without label backing, and is making it’s way into the world via a joint release between the band’s own Faux Discx imprint and Smalltown America. Over the last five years, they’ve taken their cathartic and energetic live show up and down the United Kingdom. They’ve shared the stage with the peers and influences alike, including Meet Me In St Louis, Pelican, Rolo Tomassi, and now-defunct DC dance punk heroes Q and not U. At the personal request of the band, they started 2008 off with a stint of shows supporting Blood Red Shoes. Journalists and fellow musicians alike have gloriously salivated over the An Emergency experience; Wrecked Angles is the zenith of their achievement thus far, a lovingly crafted and wickedly delivered punk record by a very special band.